When St. Bonaventure University first-year students begin classes next month, it will be different in a very key way. They will be the first students in the Southern Tier school's major expansion into health sciences. 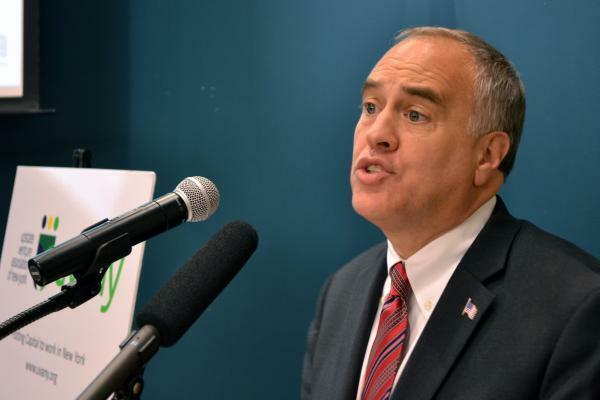 Although upstate regions continue to struggle, New York State had more jobs last year than at any time since the Great Recession, according to a new report on employment published Monday by New York State Comptroller Thomas DiNapoli. 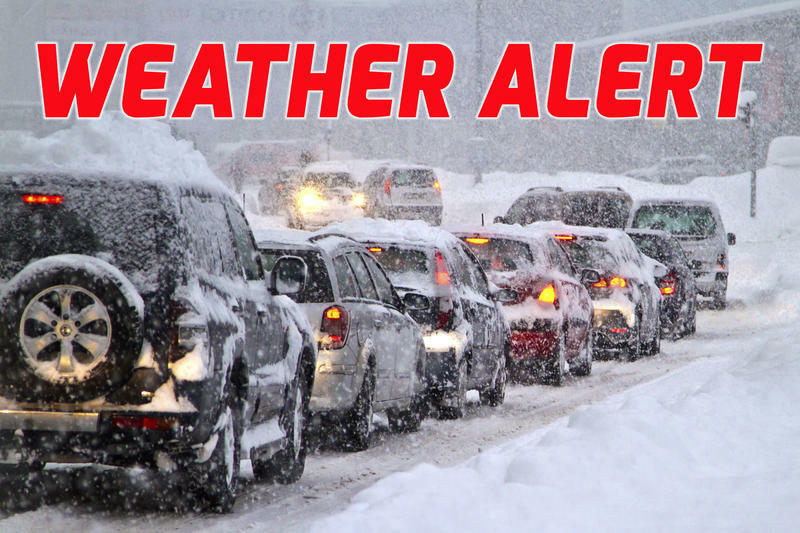 The National Weather Service has issued a Winter Storm Warning for southern Erie, Chautauqua and Cattaraugus Counties that will be in place until 7 o'clock Sunday evening. In a ceremony complete with full military honors, Sergeant Kevin W. White was posthumously remembered Monday with the dedication of the bridge on U.S. Route 20, between Oak Street and South Portage Street in the Town of Westfield. 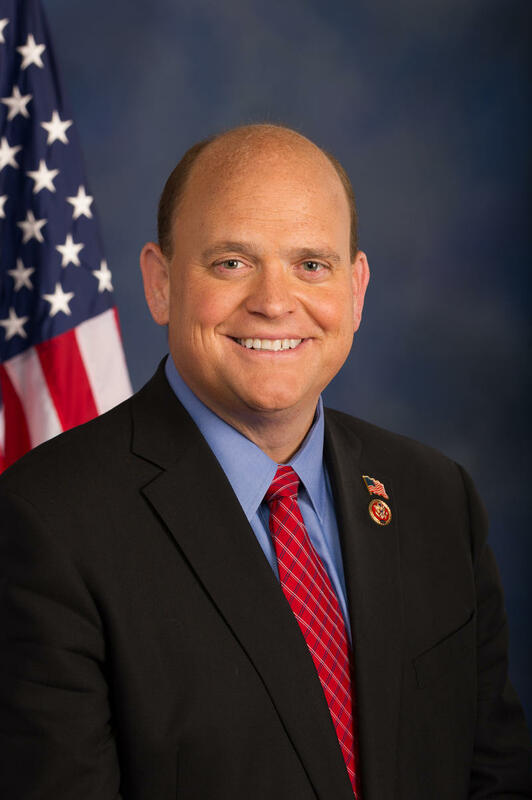 Southern Tier Congressman Tom Reed has introduced a bill that would include life in prison and the death penalty for drug dealers who cause a fatal opioids overdose. There is yet another search ongoing in the Southern Tier. 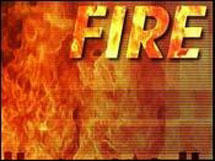 The Red Cross was called to assist after two fires in the Southern Tier. 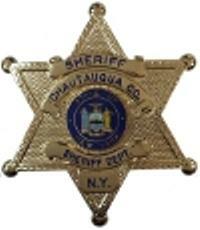 A Southern Tier man has been found deceased after a missing persons report was issued. New York Governor Andrew Cuomo is asking state gambling authorities to request more proposals for a casino in the state’s “economically ailing” Southern Tier. 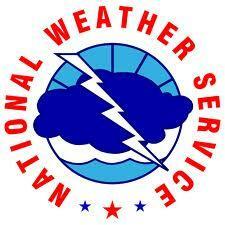 Strong and potentially damaging winds will be blowing through Western New York tonight and into Monday. 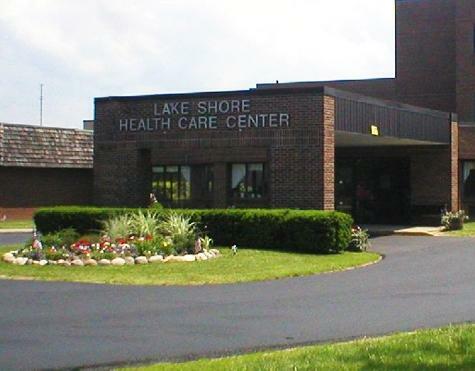 Some lawmakers remain optimistic that there will be a buyer for Lake Shore Health Care Center in Irving. 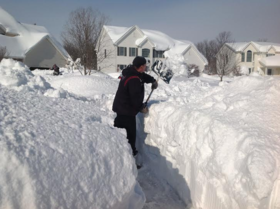 The National Weather Service is reporting that a record setting snowfall blanketed Buffalo and Western New York on Saturday. A three-hour standoff in the Southern Tier has ended peacefully with a pair of arrests. State Troopers followed a tip and identified 24-year-old Jordan Doane of Friendship and 22-year-old Elizabeth Martin of Wellsville holding up in a motel in Scio. 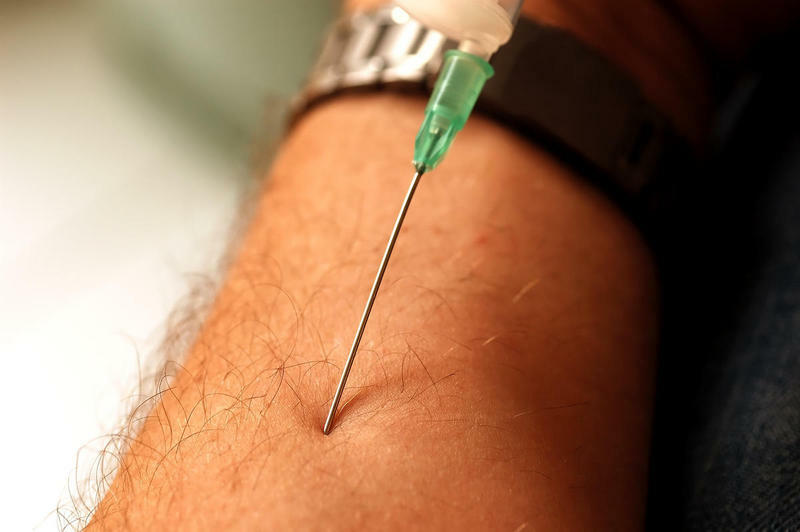 The pair were wanted on felony warrants connected with a meth lab operation. Doane and Martin refused to leave the hotel until 4 o'clock Saturday morning. No one was injured in the stand off. The pair face multiple felony charges and the investigation continues. An antagonistic exchange of words continues to stall repair work to Southern Tier roadways. 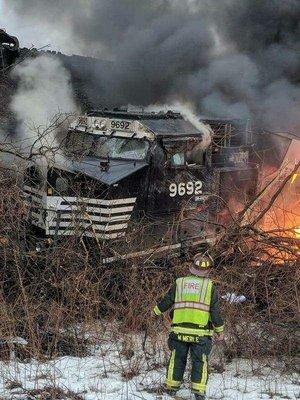 Officials from the Seneca Nation of Indians and New York State are blaming each other for the delay in construction along Interstate 86 and Routes 5 and 20. 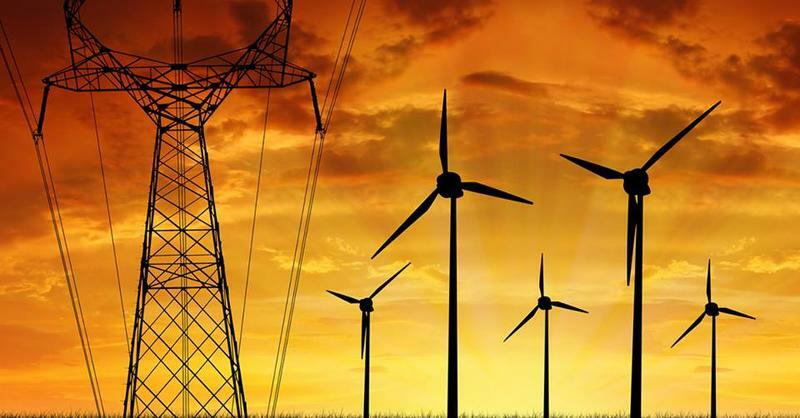 The state claims that the Senecas are being obstructionist, lobbying for additional monies to be paid to them. The Seneca's contend that the state is avoiding construction fees that the Nation believes they are due. There is no word as to whether or not construction will begin on Monday. 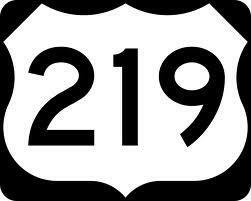 Route 219 is part expressway, part two-lane road. The route has been expanded in segments up until two years ago, when work was halted by then-governor David Paterson. Inside the Mahoney State Office Building, some of Western New York's representatives heard from advocates, business leaders, educators and union leaders about why it's important to get Route 219 expansion moving again. 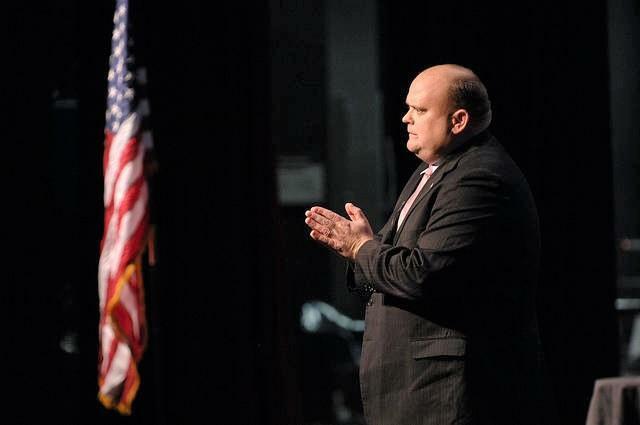 One speaker told lawmakers that an improved infrastructure is critical to luring interested businesses to this region.